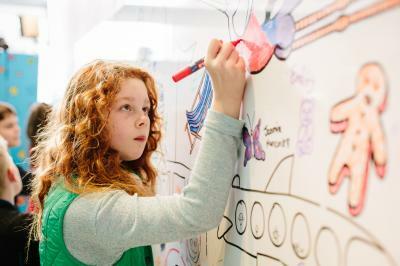 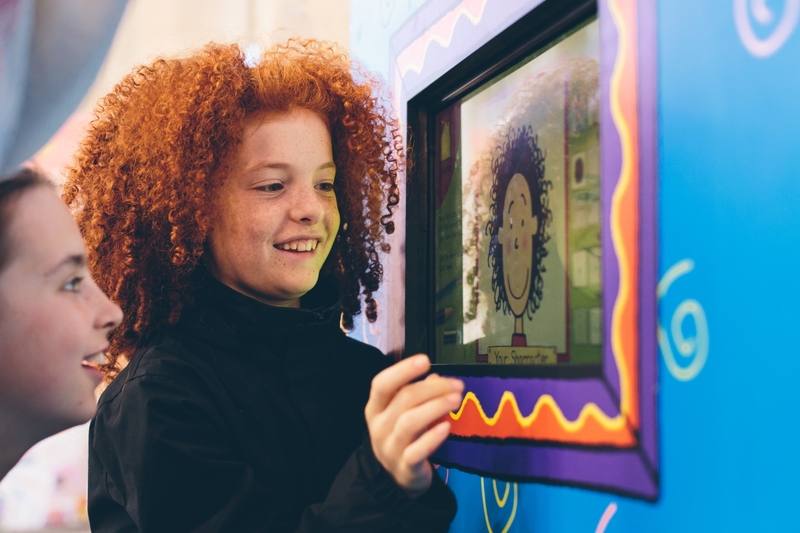 Nick Sharratt, the man behind the instantly recognisable illustrations for Jacqueline Wilson’s Tracy Beaker books, is now the subject of a new colourful, humorous and hands-on exhibition – Pirates, Pants and Wellyphants – The Illustrated World of Nick Sharratt. 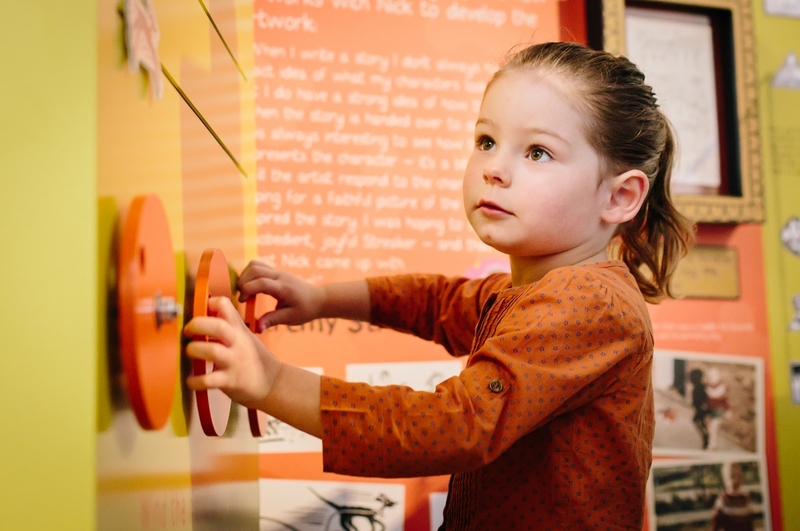 Exploring Sharratt’s passion for drawing, from childhood to his current status as an internationally renowned illustrator and author, the show features many of the well-known characters that he has illustrated over the years. These include Tracy Beaker, Daisy, Hetty Feather and Pirate Pete, as well as a host of animals, and vast quantities of food and clothing. 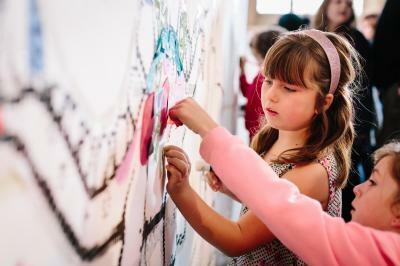 Visitors can immerse themselves in Sharatt’s world, find out about his childhood and what inspired him to become an illustrator, and meet a host of the characters that he has created throughout his career. 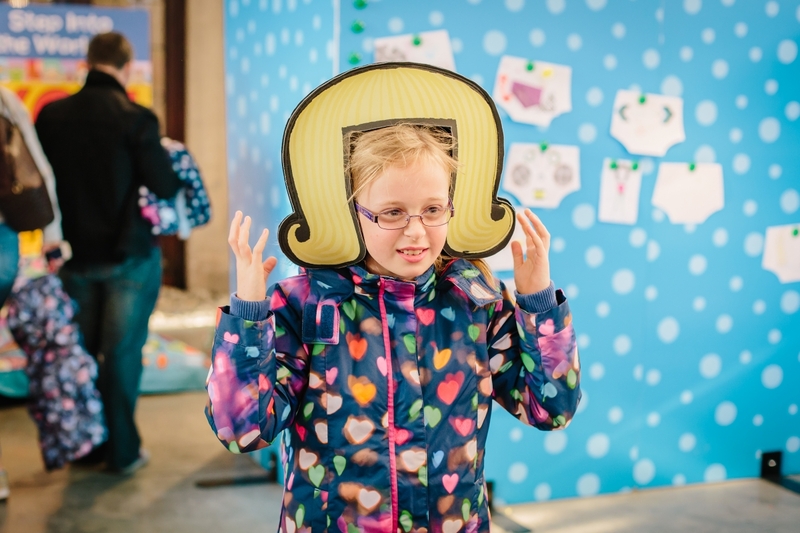 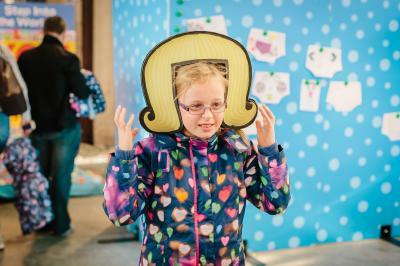 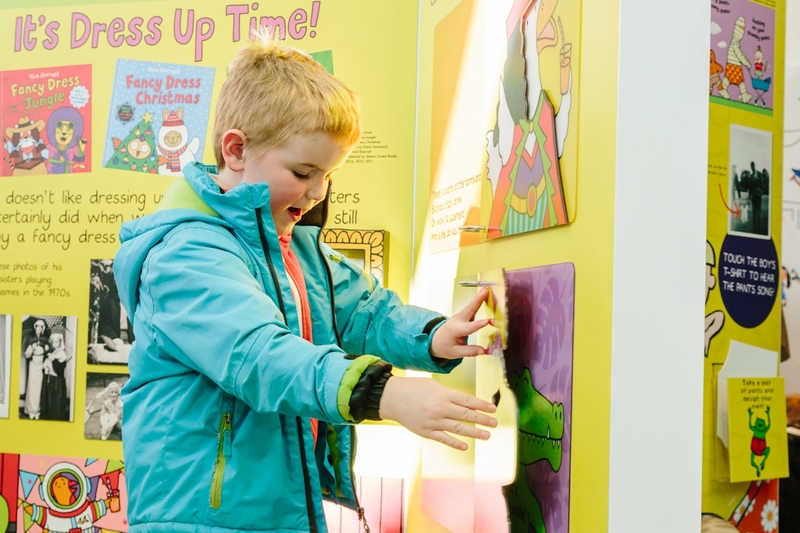 A dressing up box where young visitors – and those that are young at heart – will enjoy dressing up in a selection of whacky costumes, including a mermaid’s tail, some very fancy pants and a pineapple. 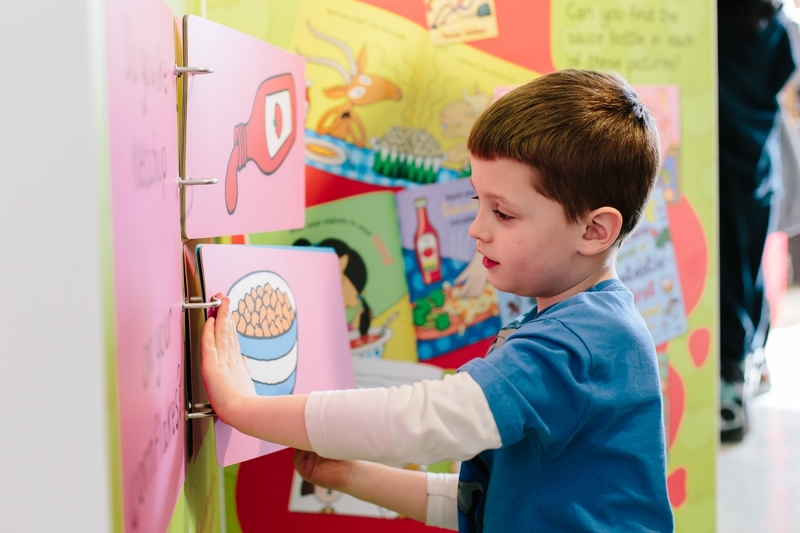 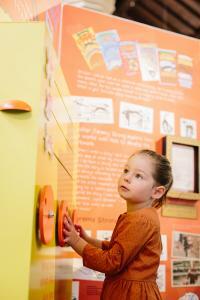 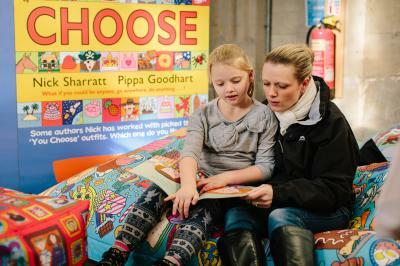 To give an idea of the range of Sharratt’s work, the exhibition also includes a reading area, with specially designed rugs and beanbags, where visitors can sit and enjoy a wealth of the books that Sharratt has written and illustrated, from board books for toddlers to a selection of Jacqueline Wilson novels aimed at older readers. 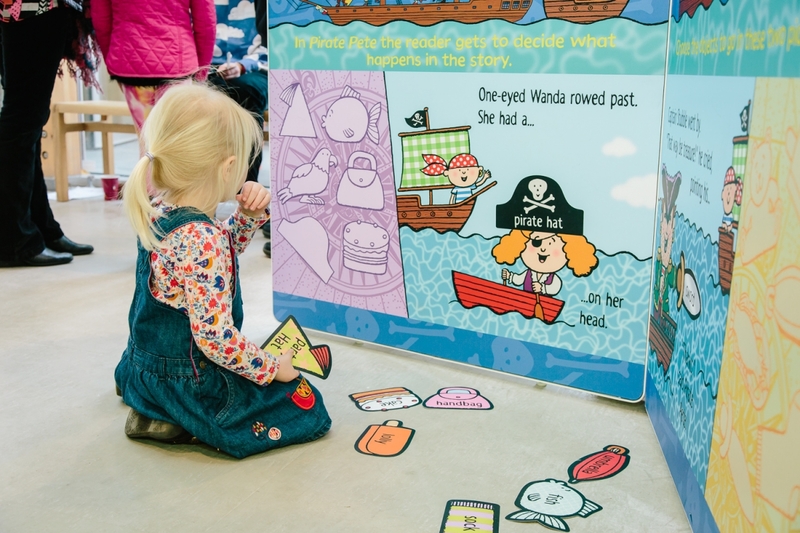 You can see where Pirates, Pants and Wellyphants has been and where it is going to go! 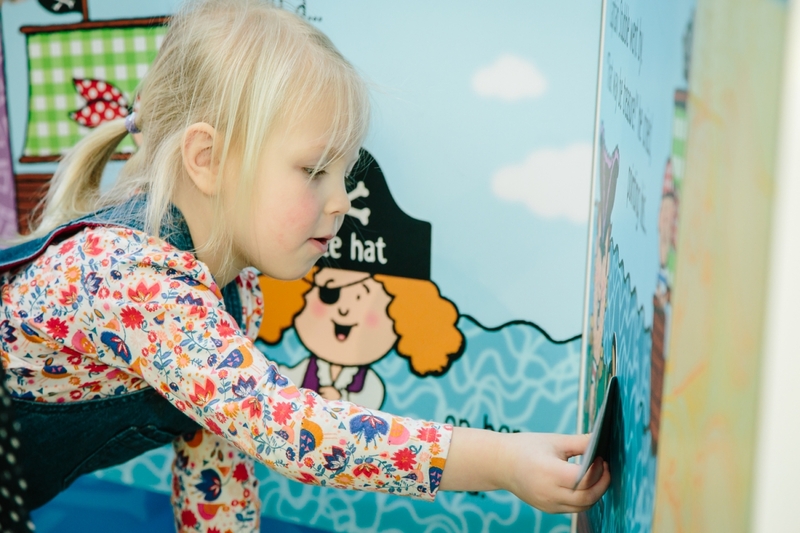 If you are interested in booking the Pirates, Pants and Wellyphants exhibition for your gallery or museum, please contact our Touring Exhibitions Officer, Janine Parrish, on janine.parrish@northlincs.gov.uk or call 01724 297076. Pirates, Pants and Wellyphants is the first exhibition created as part of the ShowStoppers project.